I’ll write the Juan de Fuca post soon! I promise! Bern busy but want to blog it! Will write it as soon as I can. 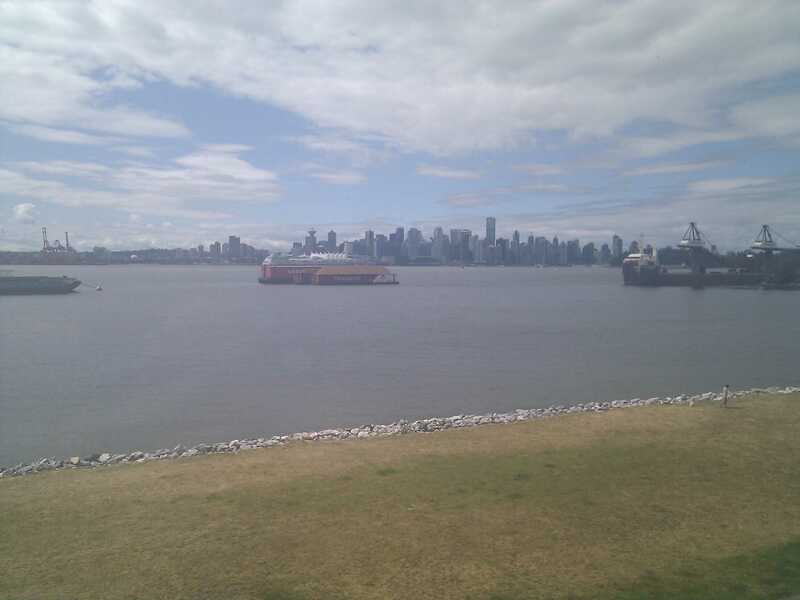 In the meantime, my office view of Vancouver.